Contracting is the initial phase of every OD project. It sets mutual expectations for agreeing on the OD intervention at hand. The contract must involve the client, who has the decision-making authority to see it through. 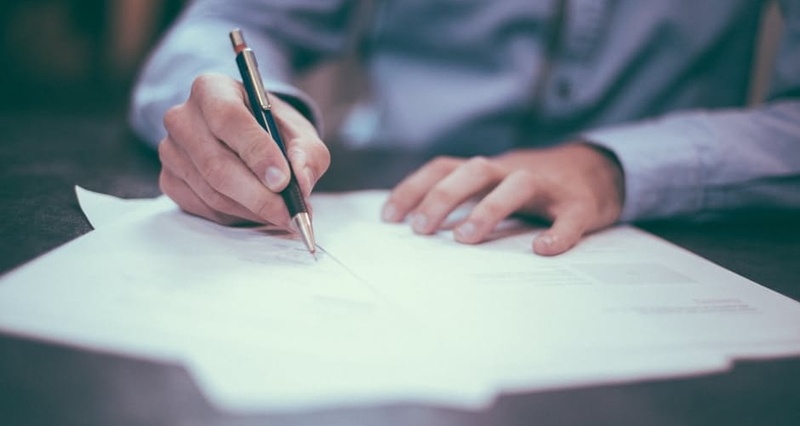 The contract is a necessary phase for both internal and external OD practitioners because contract discussions often surface issues that need to be resolved. The OD process of contracting for mutual satisfaction is core to the process of effective organization development. Many problems in life result from poor contracting. Getting clear expectations and guidelines established at the beginning of a relationship will allow that relationship a better chance of success and survival. 3. gaining agreement when the conversation becomes difficult. 1) What do you want from the client? What do you need? What do you desire? 2) What are you offering the client? Personally, professionally, technically? 4) Who is going to be in the room and can they make the decision? Who’s missing? What are their roles, Who will benefit by this project? 5) What resistance do you anticipate? 6) What conditions would you not proceed? 2. What do you want to discuss? 3. Who is the client for the project? 4. Who else will be at the meeting? 5. How much time do we have? 6. Do you have a project or is this an exploratory meeting? · What event(s) led to the conclusion that a change effort is needed? · What are the client’s needs? · Could the client change priorities as the project progresses? · Does the client support the change effort? · Who will be involved? When? · What end result(s) or trends are the client looking for? · What are the responsibilities, tasks, authorities, accountabilities, and level of commitment on your part and that of the client? · How will we know if we are not working together effectively? · Defining team member roles includes task roles and process roles. · What will indicate to the client that progress toward the objectives is being made? · How will these indicators be measured? · What are the deadlines? · What are the cost, budget, and payment schedule? · What is the schedule for work to be performed? · How important is this project to the client? · Have the client and consultant committed the needed resources? · When will the contract end? · Under what conditions can it be terminated or delayed? When you meet with the client to identify their need and begin the contracting, first identify who is the client and who owns the problem. 1. Meet the client and establish rapport. 2. Ask the client to explain the problem situation. 1) How well did you handle the contracting conversation? 2) What resistance did the client demonstrate? 3) What reservations do you have about the client? Contract? 4) Did the client have concerns? 5) What would you do differently next time? When you follow these steps you should be able to develop an effective contract that will enable you to handle issues or problems more effectively if they are arise during the course of your consulting project. Peter Block, Flawless Consulting, A Guide to Getting Your Expertise Used, 1981, University Associates.